We love food & we love pleasing others with food. 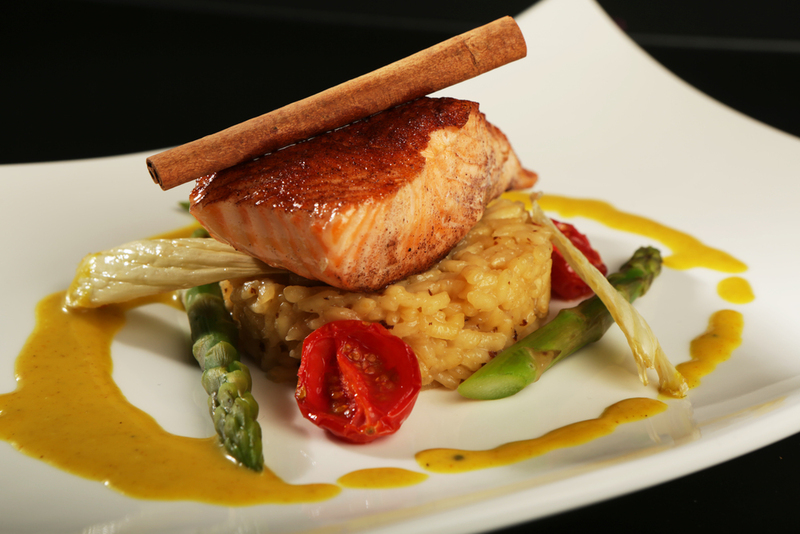 We are dedicated to our clients and by this, we are respectful of seasonal ingredients. 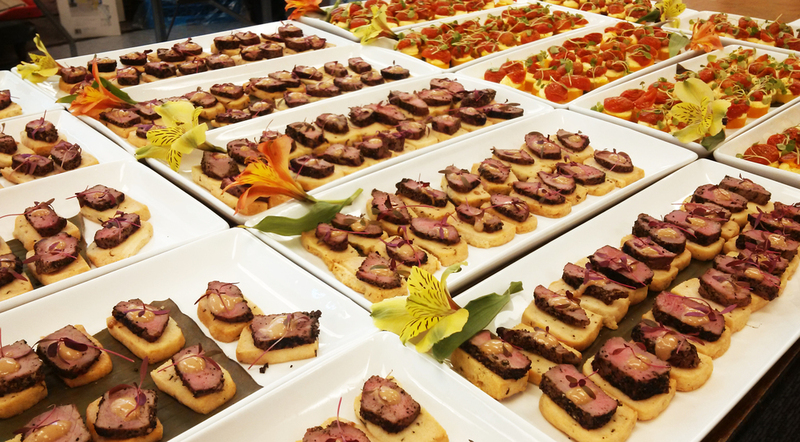 Since we are so passionate about pleasing you, we can provide catering dishes that suit all types of palates. 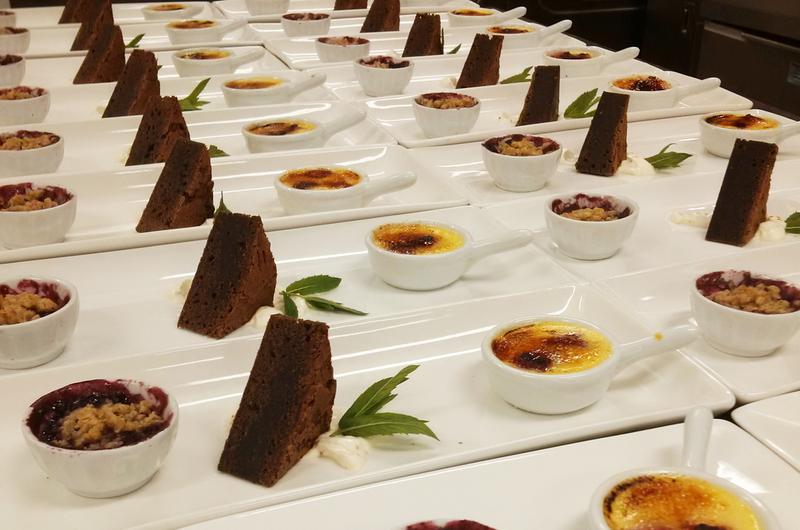 Whether you are a vegetarian, vegan, have dairy or gluten intolerances or allergies we create flavorful dishes that you and your guests will rave about. There is nothing we can't accommodate. Our kitchen is even peanut free. Since all of our food is homemade from dressings, sauces to stocks and soups we can always accommodate your dietary restrictions. 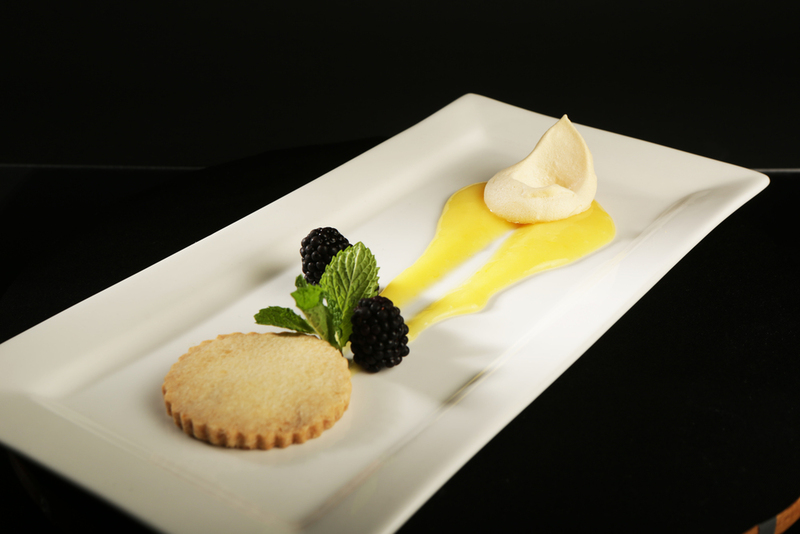 Our attention to detail always ensures a flawless presentation. Whether you are ordering a simple drop-off meal, or hosting an elaborate dinner, we will ensure we provide you with impeccable flavour & style.